(TRAVPR.COM) FAROE ISLANDS - January 23rd, 2019 - Travellers to the Faroe Islands can now choose among over 100 local tours and activities on the recently launched travel booking platform Guide to Faroe Islands — the largest gathering of the tourism industry on the small islands with grand ambitions for sustainable tourism. 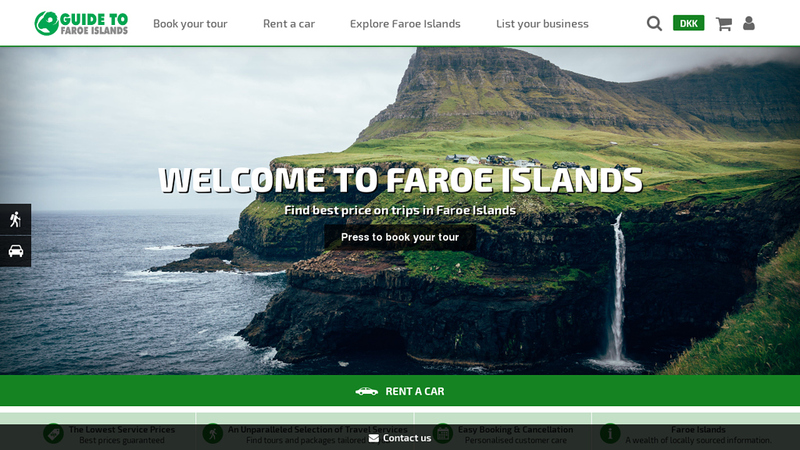 On the joint booking platform for all Faroese tour operators, Guide to Faroe Islands (www.guidetofaroeislands.fo), visitors can now find and book over 100 locally organised activities and tours. Many of the tours and operators are new and include everything from birdwatching tours to the puffin island, Mykines, private hiking tours to Instagram favourites Múlafossur and Trælanípan, and ocean kayaking underneath the majestic sea stacks Drangarnir.